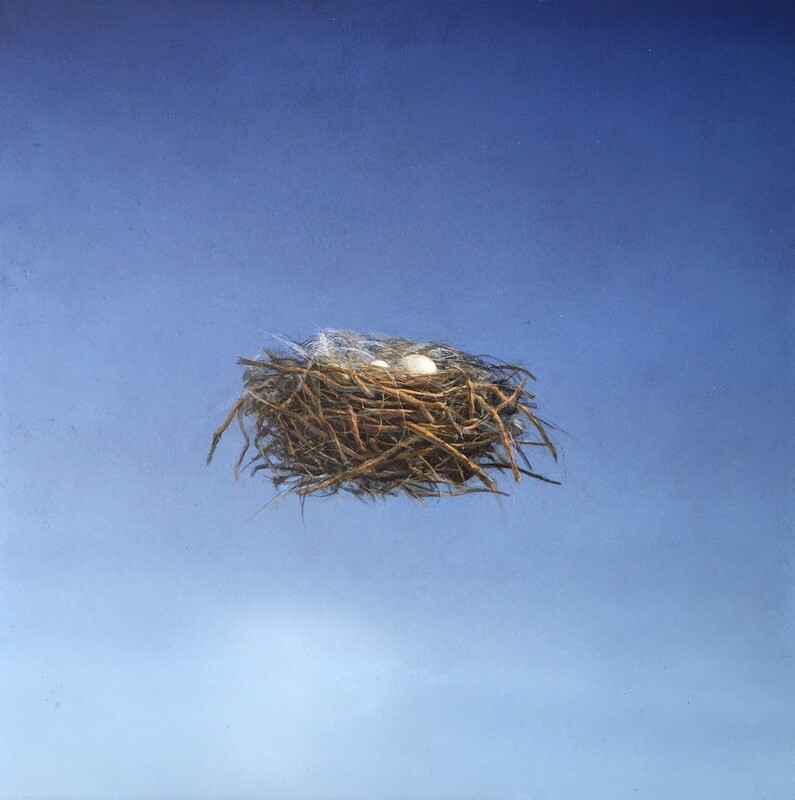 PASATIEMPO REVIEWS CAROL MOTHNER'S SHOW "ALOFT"
"A sense of the transience of life pervades the work: Birds migrate. They abandon their nests. But many return, cyclically, responding to the ebb and flow of their natures and the turn of seasons." Michael Abatemarco interviews Carol Mothner and reviews Mothner's Show "Aloft" in The New Mexican Pasatiempo. Read more here. Carol Mothner's solo exhibition "Aloft" opens September 9th and runs through September 25th.